A removable partial denture replaces multiple missing teeth in either the upper or the lower jaw. 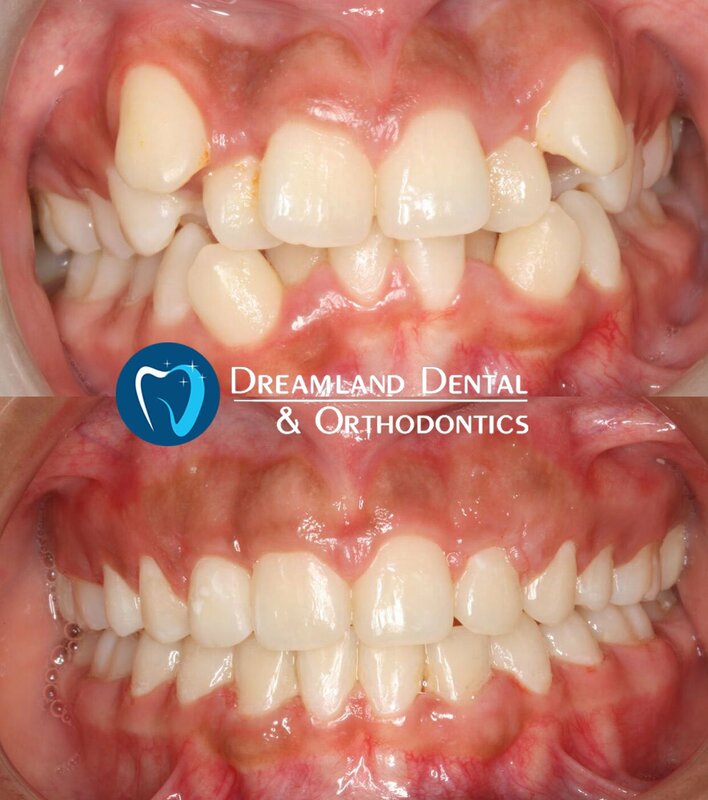 This replacement of missing teeth is necessary in order to restore your mouth to its original functioning condition and maintain normal facial contour. 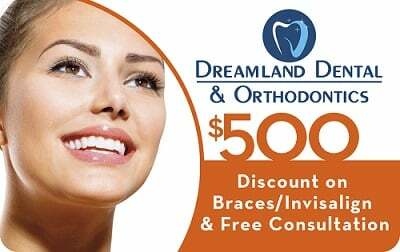 If a missing tooth is left untreated, the remaining teeth can move out of place in order to replace the space of the missing tooth either sideways or up and down. This movement can lead to a bad bite, possible decay, and periodontal disease, since teeth cannot be cleaned easily. 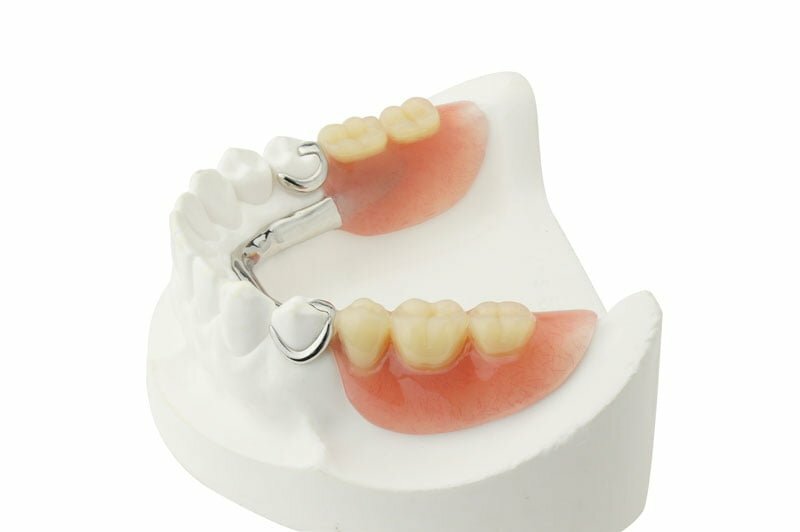 Partial dentures are customized and can be easily removed, they fit comfortably around teeth, and the artificial teeth will have the same color as natural teeth. Various materials can be used to create the partial denture, including such as Valplast, Totally Natural Denture, and conventional resin based with or without metal clasps. 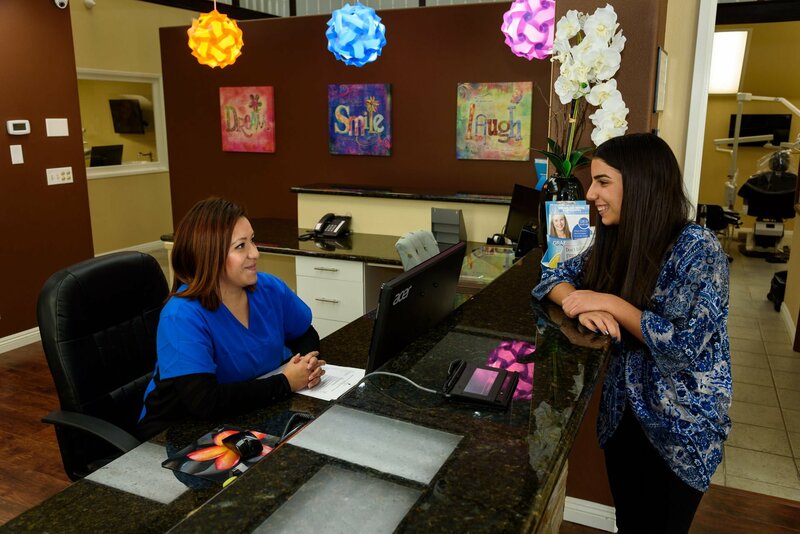 Your dentist will work closely with you to make sure the right type of partial denture is customized based on your needs and the location and number of the missing teeth in your mouth.